august | Where is @rusnivek? Ahhh yes, August will be busy, but not. Third week, will be in Region 5 as we will be discussing debris management. Fourth and fifth week, popping that social media magic at the State of Mississippi and the State of South Carolina State Emergency Operations Center. Region 4 baby! Likely a big announcement mid August so keep a keen eye open. Yes, Fall is upon us so let’s get the mojo working! In case you didn’t know, tomorrow is the eclipse. Are you in the full path of the eclipse? Now, it is not magic or some kind of weird UFO thing or even Chemtrails, it’s science! 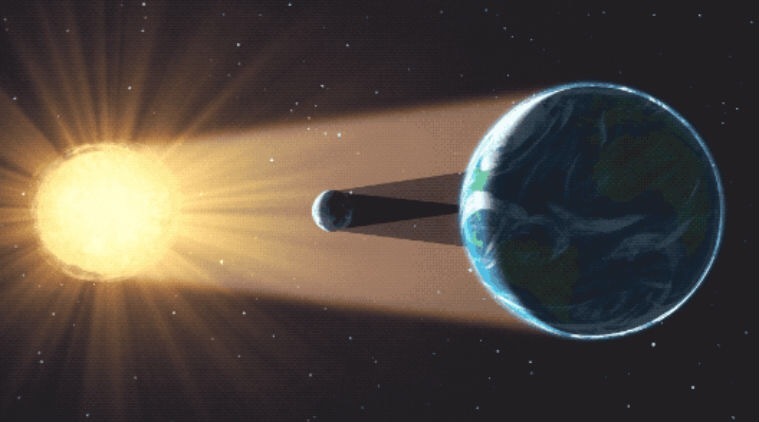 Here’s how tomorrow’s eclipse will work. Now that you know how it works, we will now touch on safety. 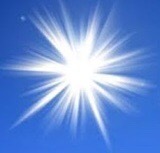 If you look at the sun without special protective safety glasses, you will likely see this. 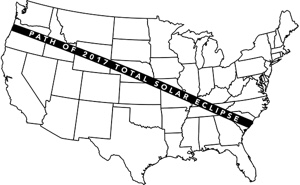 Soooooooo PLEASE wear approved safety glasses designed for th August 21, 2017 Solar Eclipse. No glasses? Forgot? Didn’t think you needed them? Don’t worry, you are not alone. Here’s a DIY solution using an old cereal box. 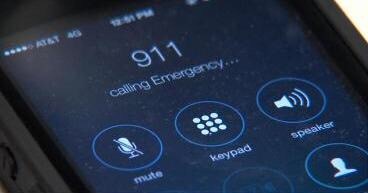 I truly hope we don’t see a bump in eye emergency calls to 9-1-1. Did someone say 2017 National Aviation Day? Great video on solar eclipse safety as well as some free preparedness tips for you as you travel to view the eclipse. Be careful and enjoy the eclipse!